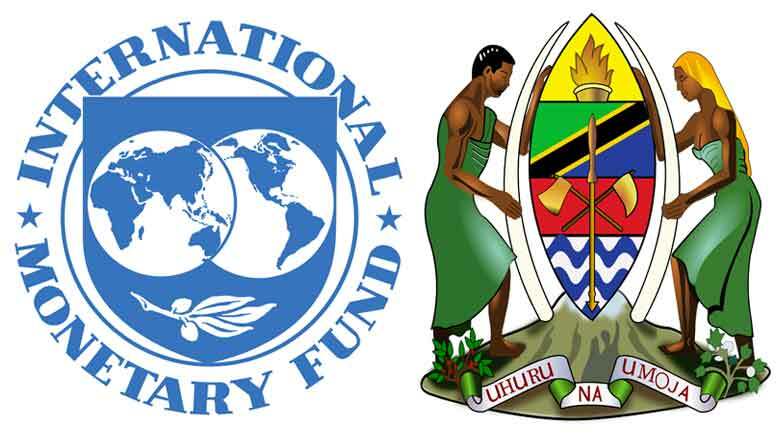 Tanzania Joined the International Monetary Fund (IMF) in September 10, 1962. IMF involvement in Tanzania’s economic transformation and programs has evolved in three phases: liberalization, 1986–95; macroeconomic stabilization and structural reform, 1996–2006; and consolidation of reforms and policy support since 2006. As IMF’s financing has become less critical for Tanzania, the fund provides policy advice to the country via its Policy Support Instrument (PSI), designed for low-income countries that do not want—or need— IMF’s financial assistance, a tool that provides advice and support without a borrowing arrangement. The Resident Representative of IMF in Tanzania is Bhaswar Mukhopadhyay. TanzaniaInvest had the pleasure of interviewing Bhaswar Mukhopadhyay, Resident Representative of the International Monetary Fund (IMF) in Tanzania. The fifth review of the International Monetary Fund (IMF) program in Tanzania concluded that the country’s macroeconomic performances remain strong.